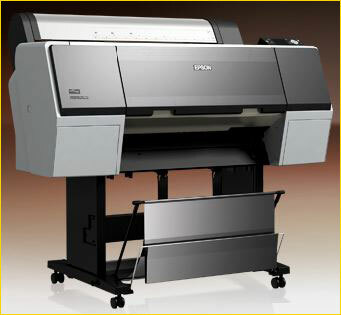 The EPSON SureColor P7000 knows that artists have the unique ability to inspire change. They remind us of our past, while making us excited for our future. 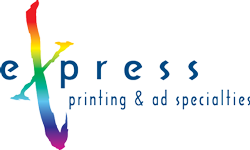 The Commerical Edition replaces the Light Light Black ink cartridge with a Violet cartridge for commercial proofing applications.